Indian politicians are currently leading a campaign to boycott Chinese goods. 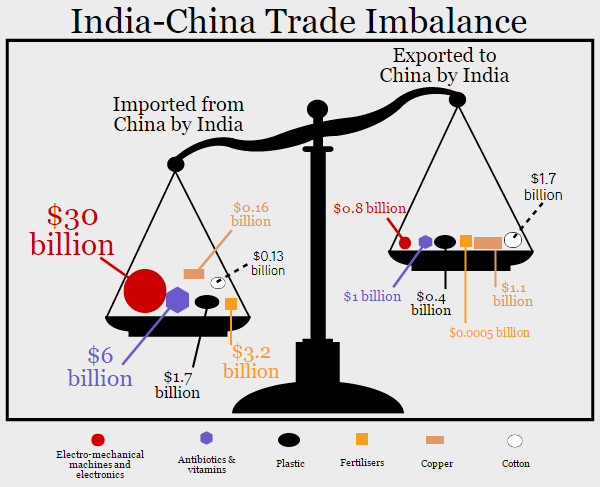 But an IndiaSpend analysis shows why this will fail: China is India's largest trade partner, a sixth of India’s imports are Chinese, up from a tenth in 2011-12, while India’s exports to its rival have halved over the same period. Imports from China grew at 20% over two years and 5% over five years, to $61 billion. 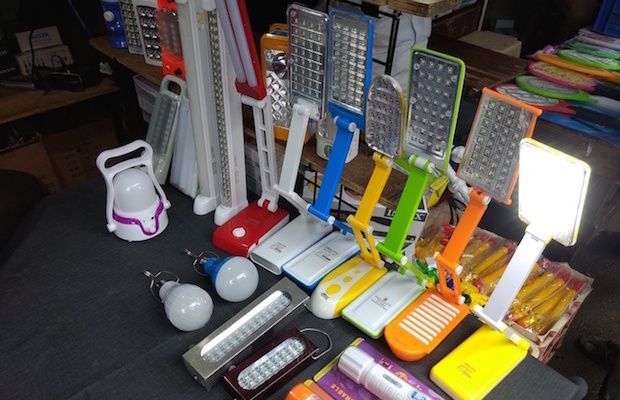 These goods range from power plants and set top boxes to Ganesh idols. 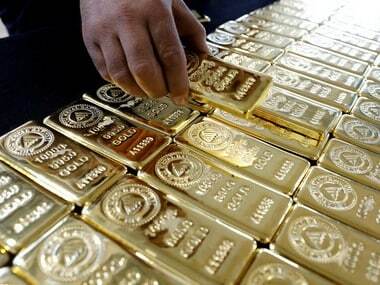 This is despite the fact that India’s imports have generally fallen over the last five years — from $490 billion (Rs 23 lakh crore) to $380 billion (Rs 25 lakh crore)—because of a fall in global oil prices. India's exports to China have fallen from $18 billion (Rs 86,000 crore) in 2011-12 to $9 billion (Rs 58,000 crore) in 2015-16. Apart from cotton, copper, petroleum and industrial machinery, India does not export much to China. This means that India buys six times the merchandise it sells to China. 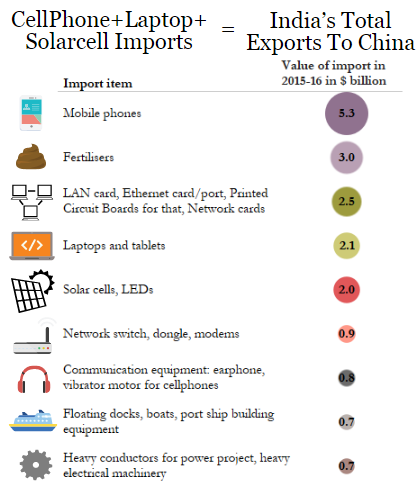 Cellphones, laptops, solar cells, fertilisers, keyboards, displays and communication equipment — including earphones — these are India’s chief imports from China, according to our analysis of ministry of commerce data. Other major imports from China include tuberculosis and leprosy drugs, antibiotics, children’s toys, industrial springs, ball bearings, LCD and LED displays, routers, TV remote controllers and set top boxes. 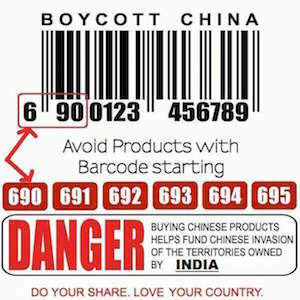 Despite this, political leaders including Sharad Yadav of Janata Dal (United) from Bihar, Himanta Biswa Sarma, the newly inducted finance minister of Assam, and Anil Vij, health minister of Haryana, are appealing for a boycott of 'Made In China' goods. Balance of trade between our country and China has become imbalanced which will be very harmful and dangerous for our domestic Industry. "People should not buy Chinese goods. Instead, Indian goods should be used. 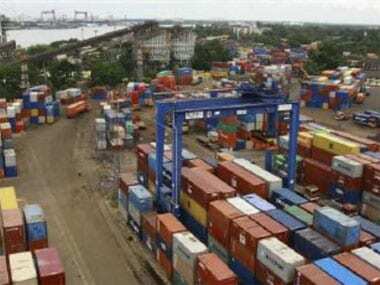 Trade with China is affecting our country. China is not our friend nation. China can buy weapons with whatever money it earns. There is a possibility that the weapons are given to enemy countries…We should focus on Make in India,” Vij was quoted by Indian Express on 4 October, 2016. 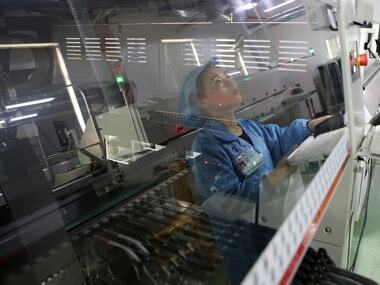 China was referred to as the 'world’s manufacturing powerhouse' by former Reserve Bank of India governor Raghuram Rajan and chief economic advisor Arvind Subramanian in a February 2006 research paper. 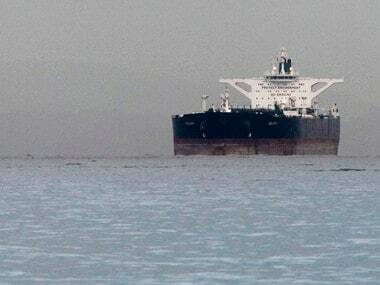 India, however, "failed to match its neighbor in this process", asserted the paper, published by the US-based National Bureau of Economic Research. Stagnating indices for the manufacturing sector show that India is still struggling to compete with China. Despite a record foreign direct investment of $55 billion in 2015-16, private investment in manufacturing is still sluggish. IndiaSpend visited Manish market, the hub of imported Chinese goods in Mumbai's heart. Chinese products here are cheaper, available in bulk, neatly packaged and easy to buy. China moved forward with rapid market reforms from the 1980s, propelled by the establishment of special economic zones. Land and labour reforms helped it ramp up its production capacity. The result is that India’s iron, steel and fertiliser production is a tenth of China’s. China's export story is also driven by ease of market access. Take the example of Sumant Kasliwal, who runs an apparel e-commerce start-up in Mumbai. After two years of shopping for merchandise in India, he switched to China two years ago. His sales have tripled since. Customers rarely have to waste time in China searching for markets and products, said Kasliwal. It took him less than a week to buy a three-month consignment that ranged from jewelry to fabric. "Even small market-towns like Yiwu — comparable to Varanasi in terms of population — have a one-stop, dedicated market for all consumer durables, from fashion to home accessories, with cost and quality options," he said. "In India, it would take us weeks."